It’s called touch-free packaging, otherwise known in the food packing industry as a ‘doypack’, and Sainsbury’s have decided to roll it out to market meat such as chicken breast, for the more squeamish among us. Although there are clearly quite a few folk out there who’d rather not handle raw meat – perhaps due to the fact it carries potentially harmful bacteria or because they simply opt for faster methods of cooking – the so-called ‘snowflakes’ are getting the blame for this rather silly new food packaging ploy. 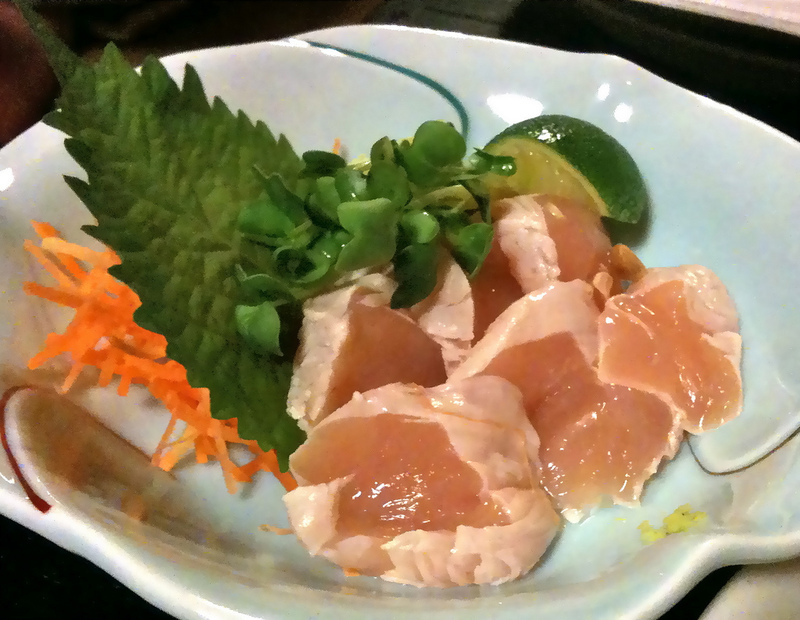 There’s even such a thing as chicken sushimi, which is a raw chicken dish certainly invented for millennial consumption… So we can’t all be that squeamish. However, Ruth Mason of the National Farmers’ Union said it was ‘disconcerting that shoppers are so removed from their food’, especially at a time when the meat and farming industries are facing pressure, financially and socio-politically, from the increased number of consumers adopting vegetarian or vegan diets. 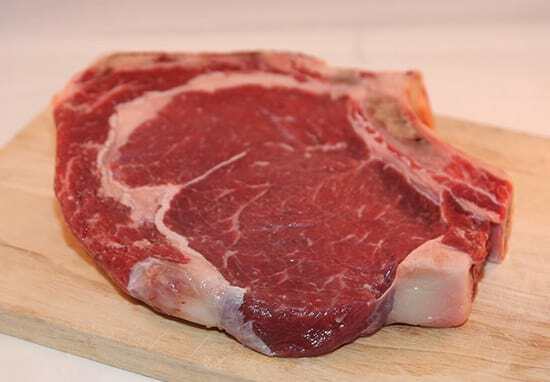 Katherine Hall, product development manager for meat, fish and poultry at the retailer, told The Sunday Times some customers are ‘scared’ of raw meat. 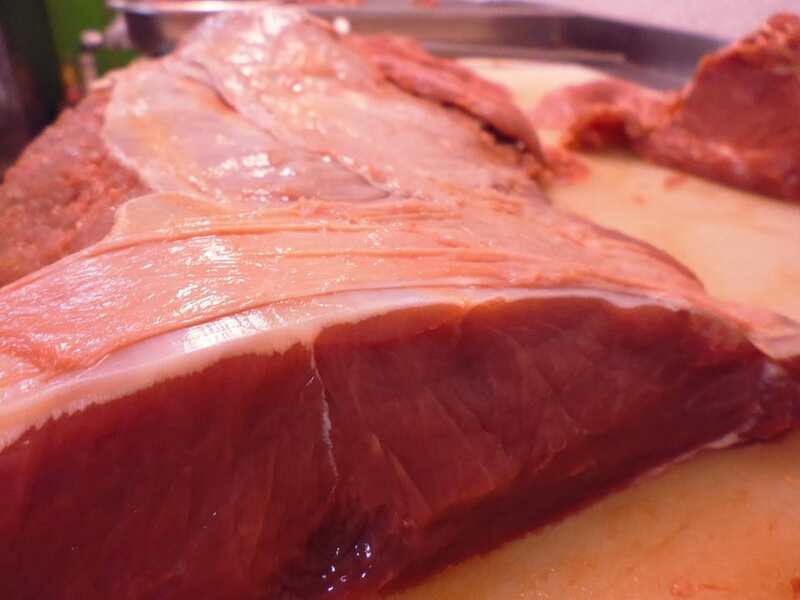 Customers, particularly younger ones, are quite scared of touching raw meat. These bags allow people, especially those who are time-poor, to just ‘rip and tip’ the meat straight into the frying pan without touching it. While it’s totally understandable to be afraid of a dead, raw product of capitalism and the over-arching tyranny of human power, it’s definitely unacceptable to be so unused to preparing your own food – and be so naive about where that food comes from. Perhaps, just perhaps, the customer isn’t always right. Then again, millennials gotta eat.